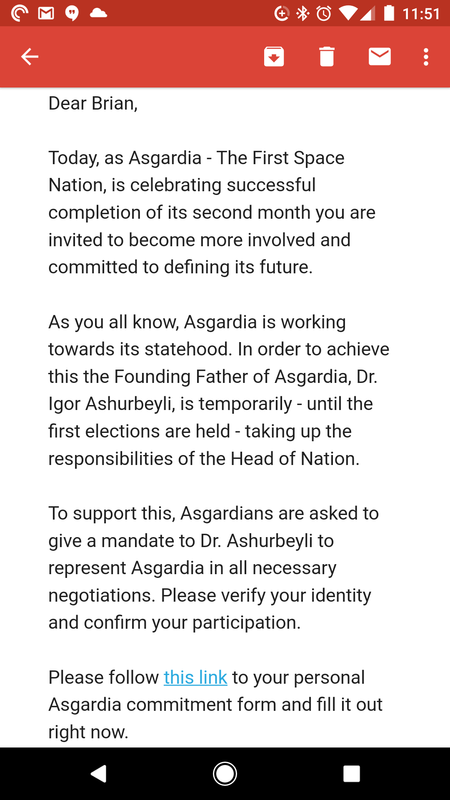 ​I’ve taken the next step to joining what I believe is a cult. Still will be better than living under the regime of a traitor though. 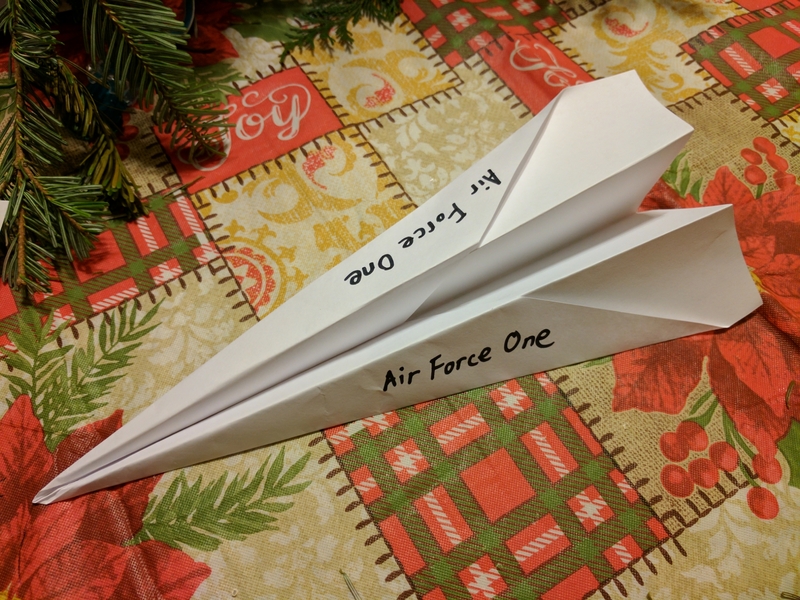 ​I just designed and built Air Force One for mere pennies. You’re welcome!